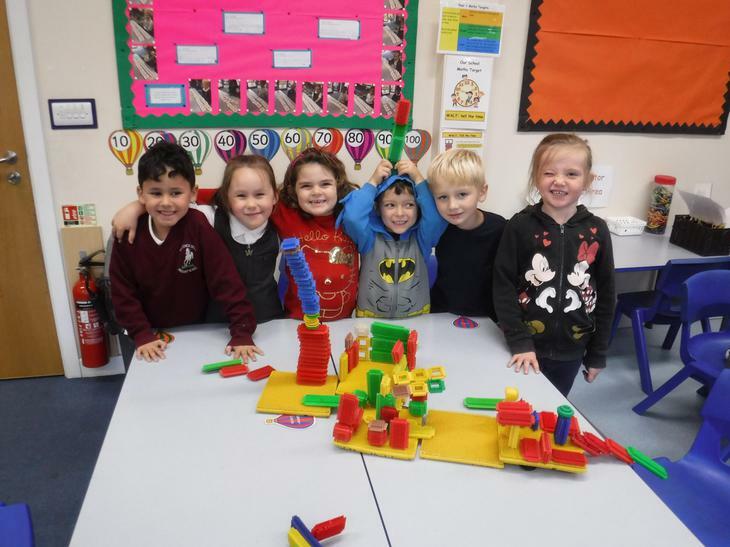 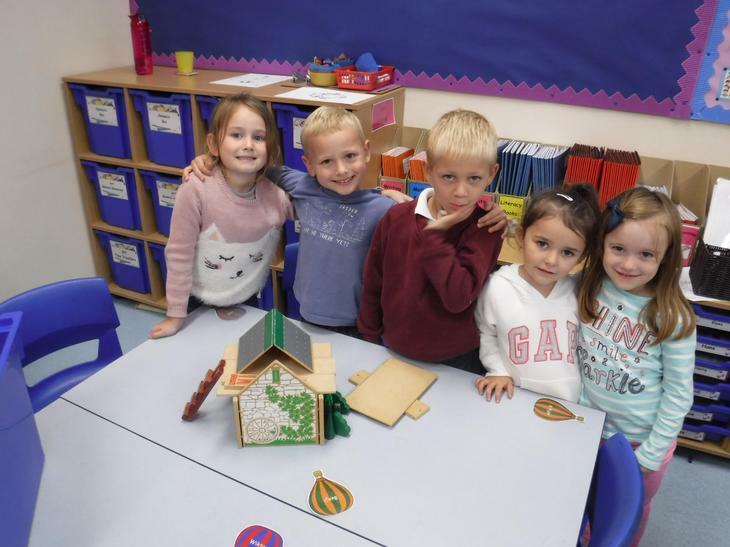 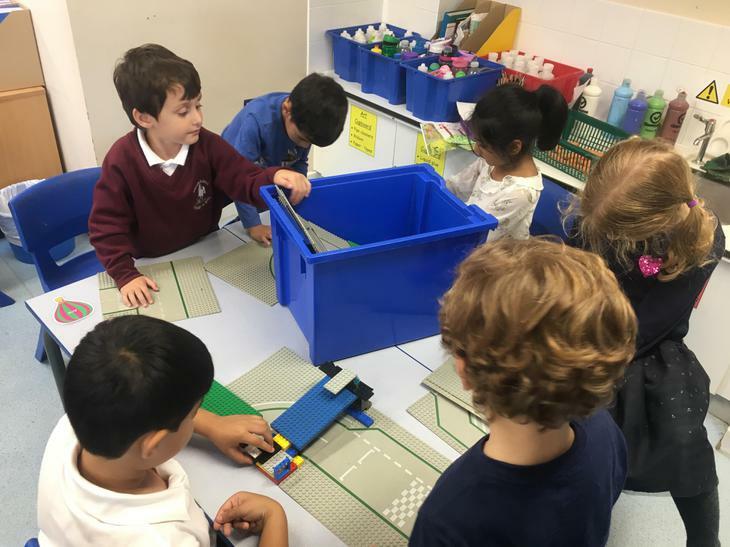 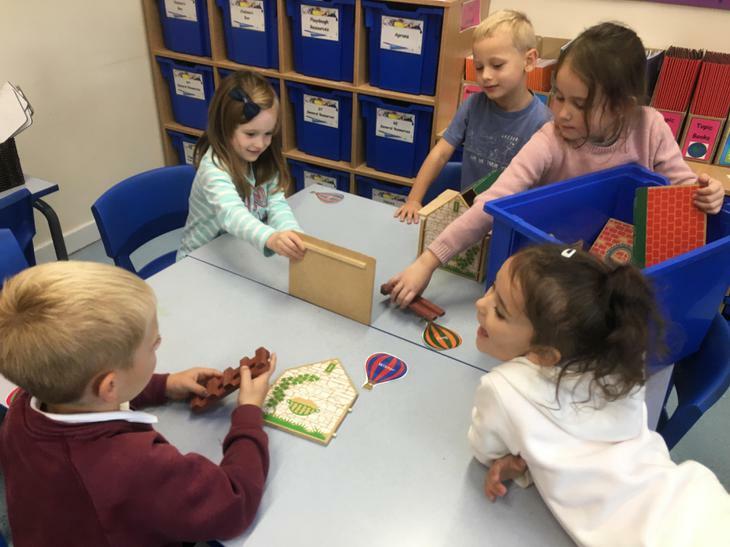 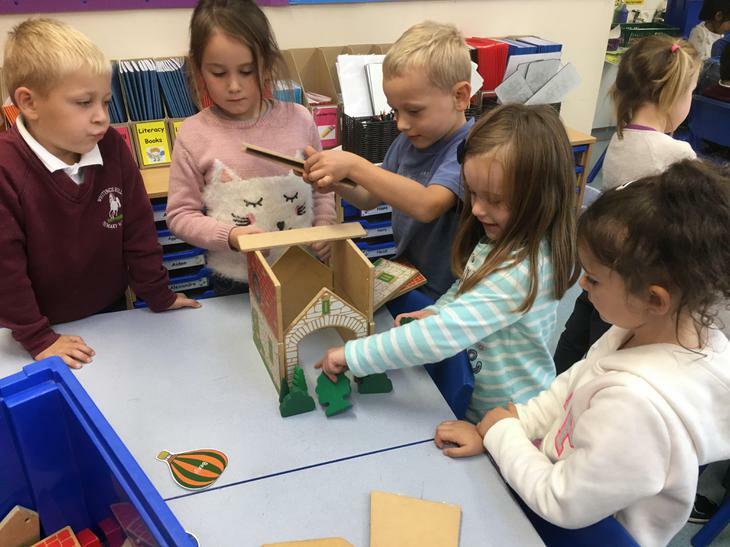 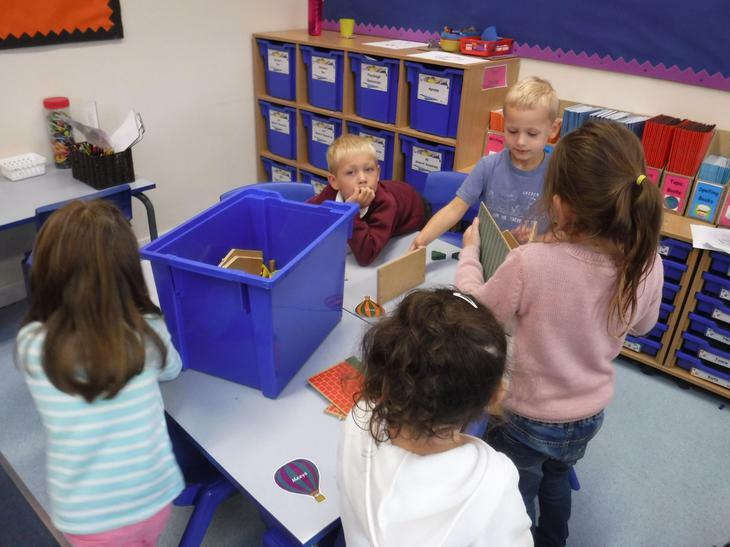 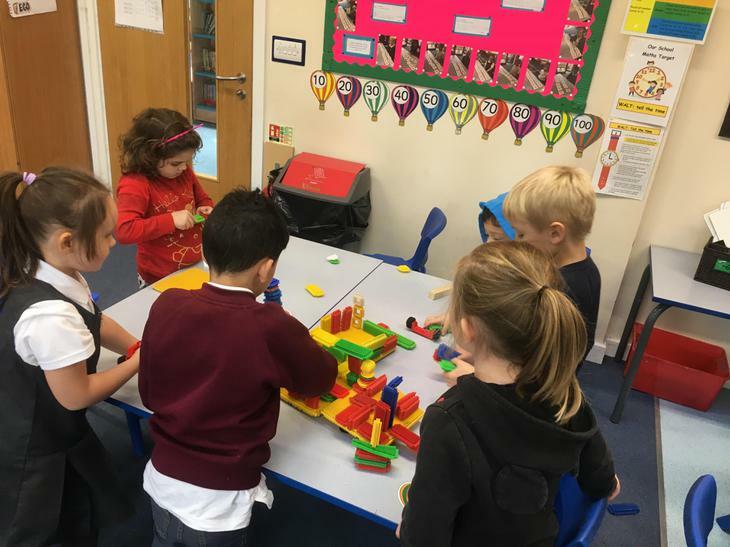 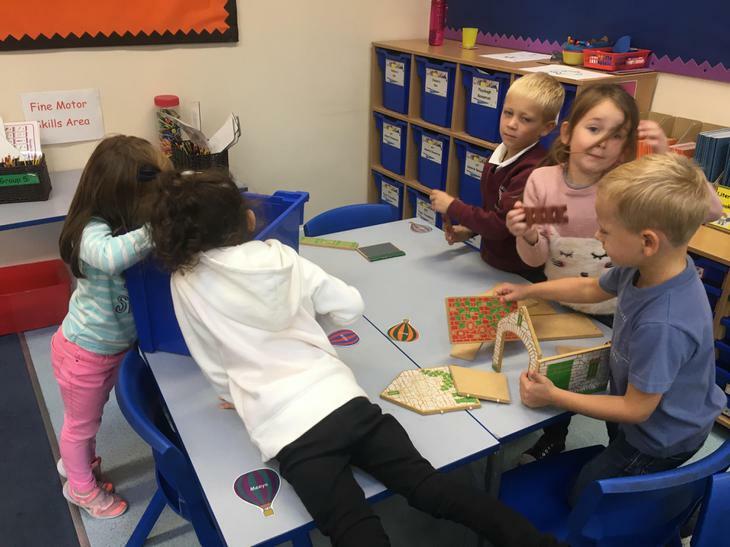 We have been focusing on the story Bog Baby this week so for our golden time, we were all set a construction challenge. 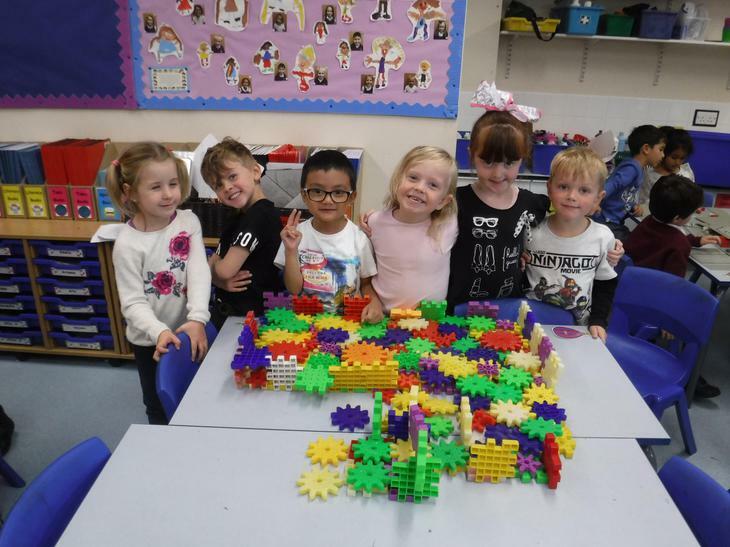 We had to work as team to build a new home for bog baby using our given construction set. 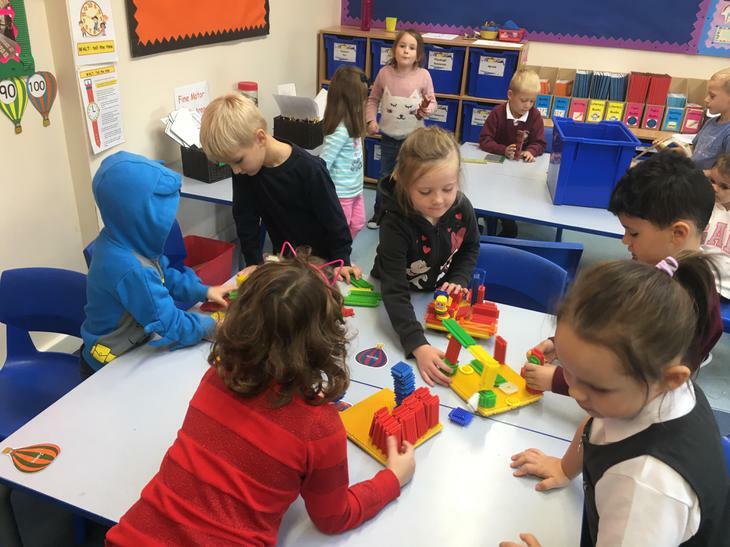 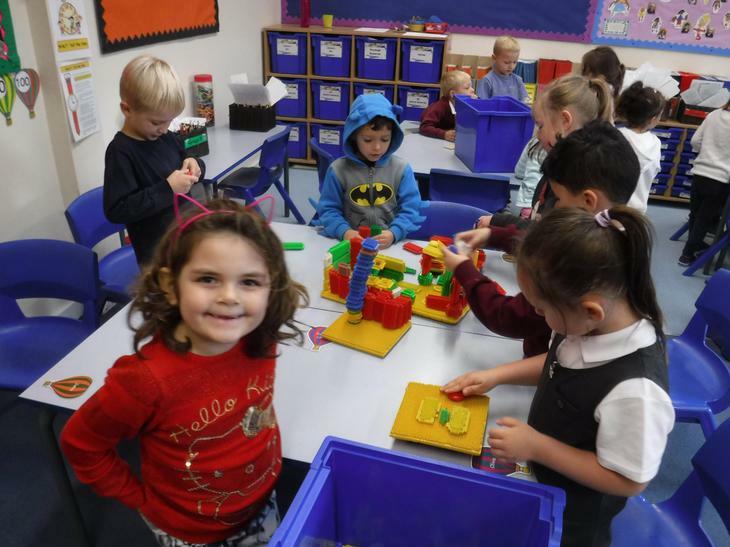 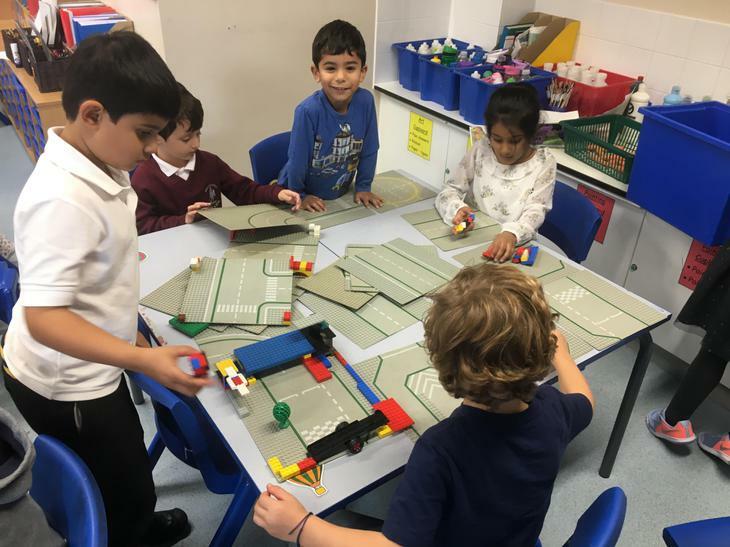 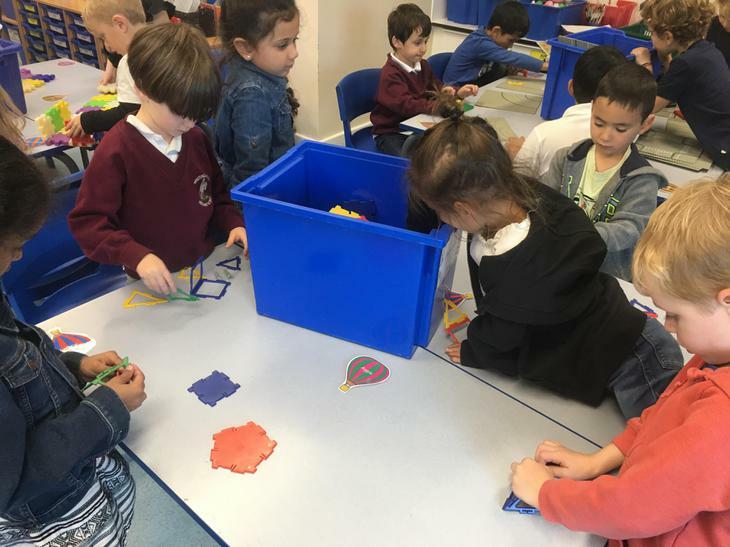 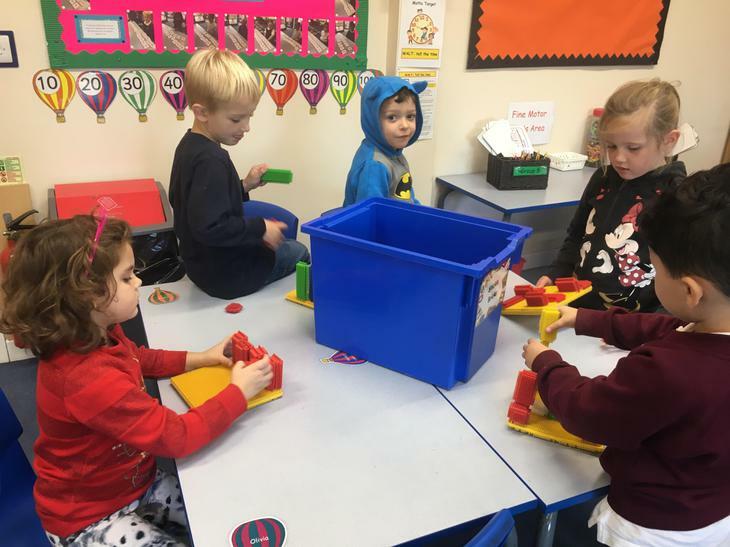 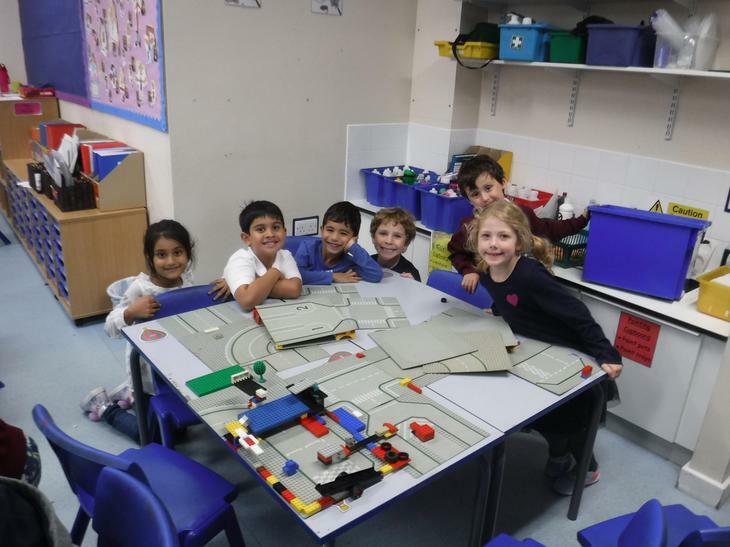 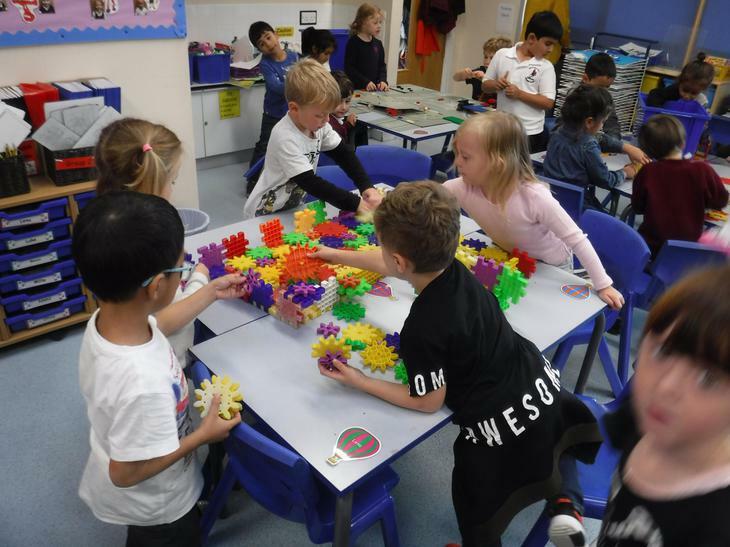 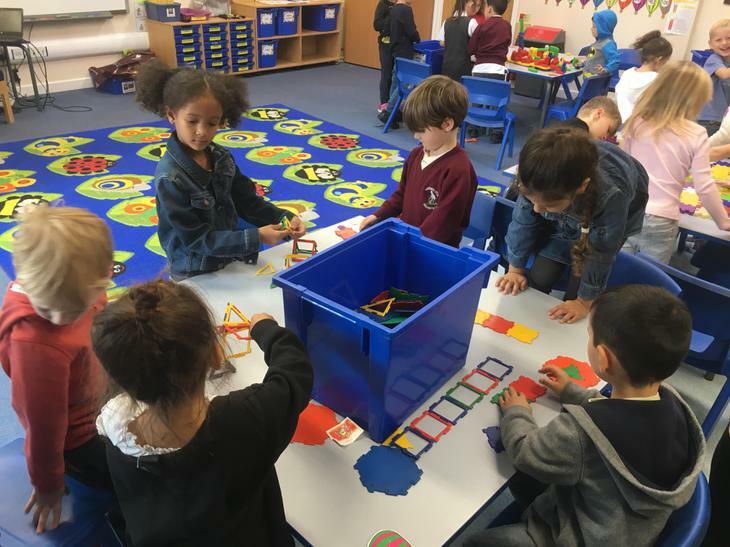 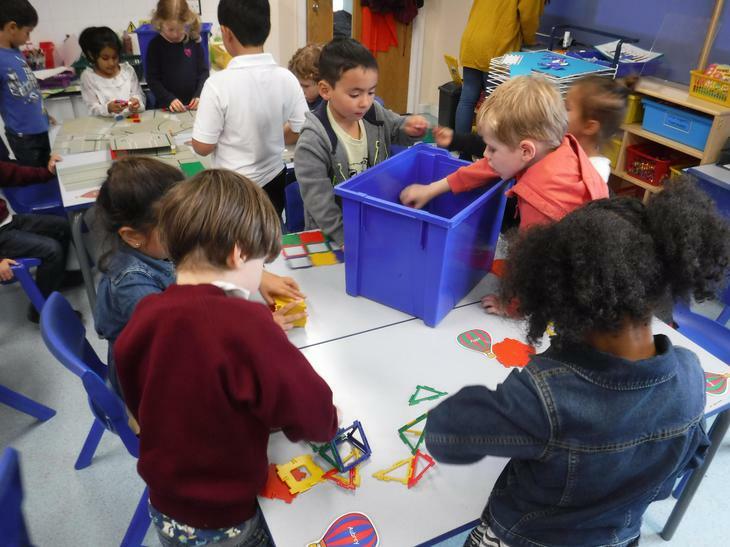 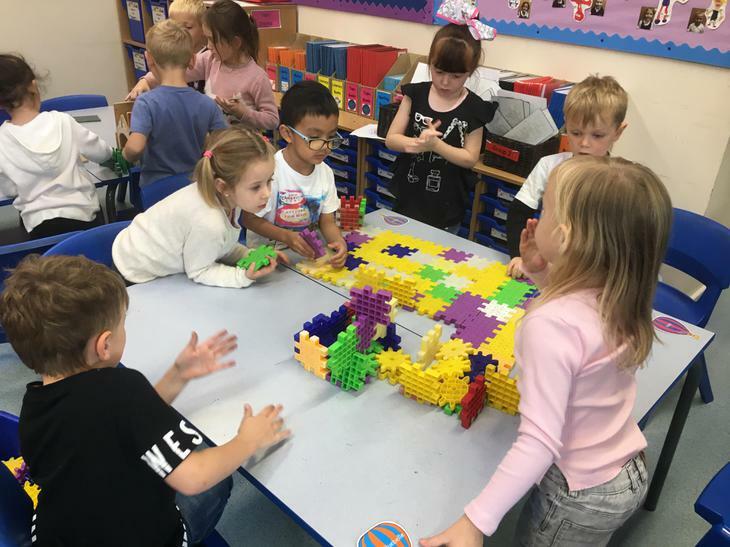 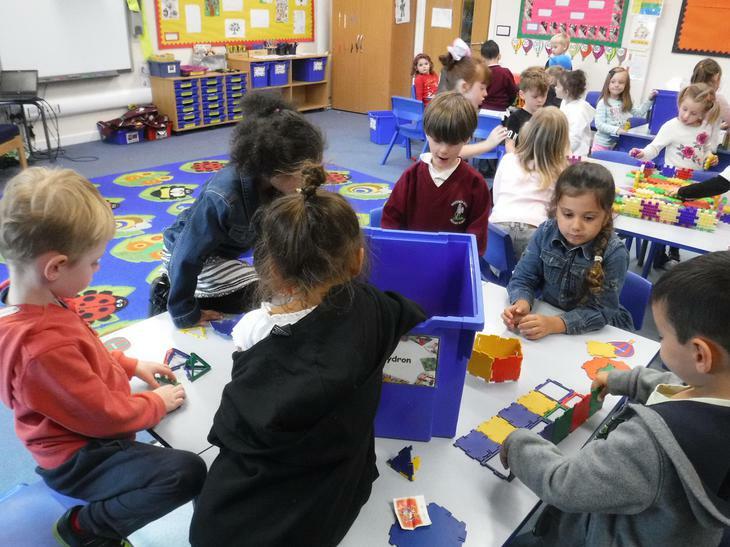 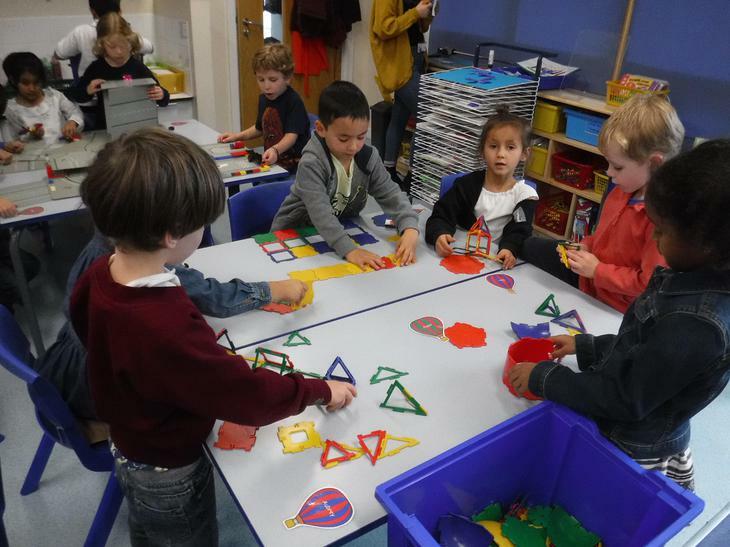 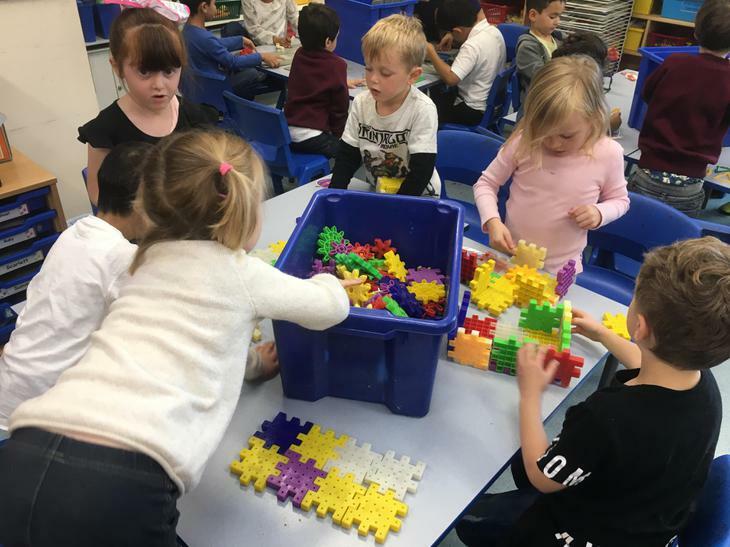 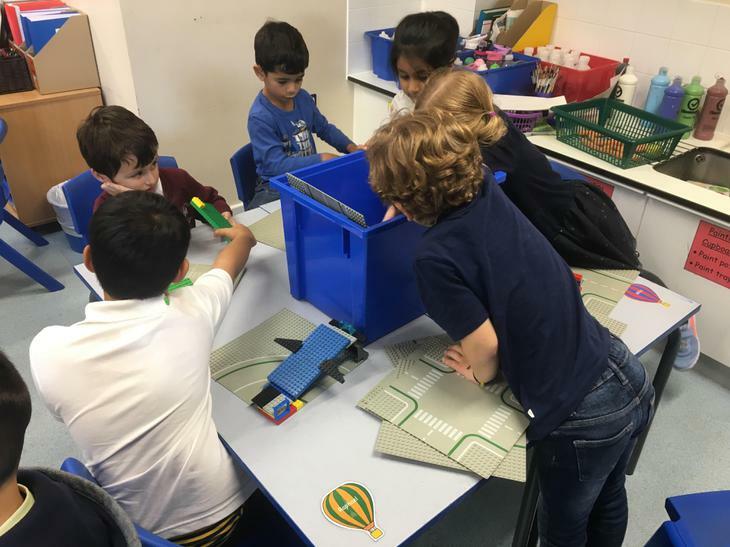 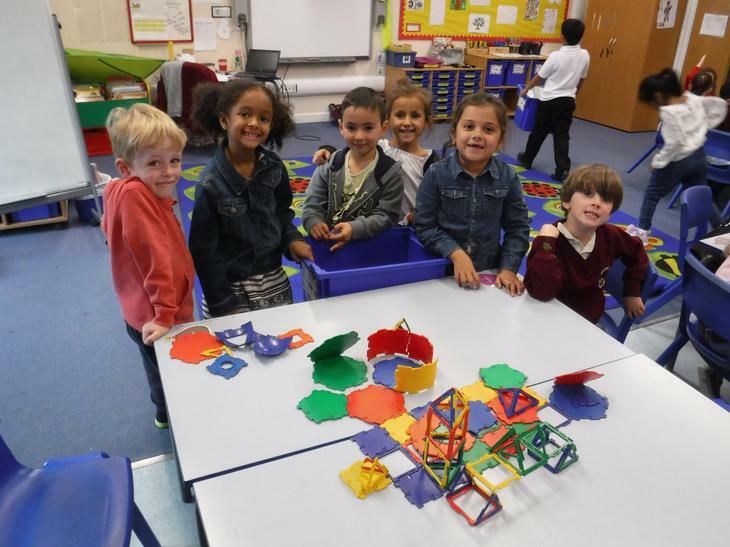 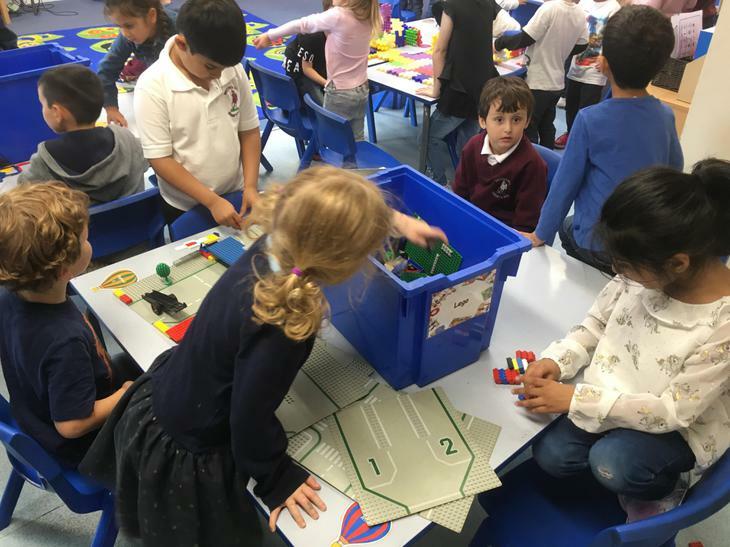 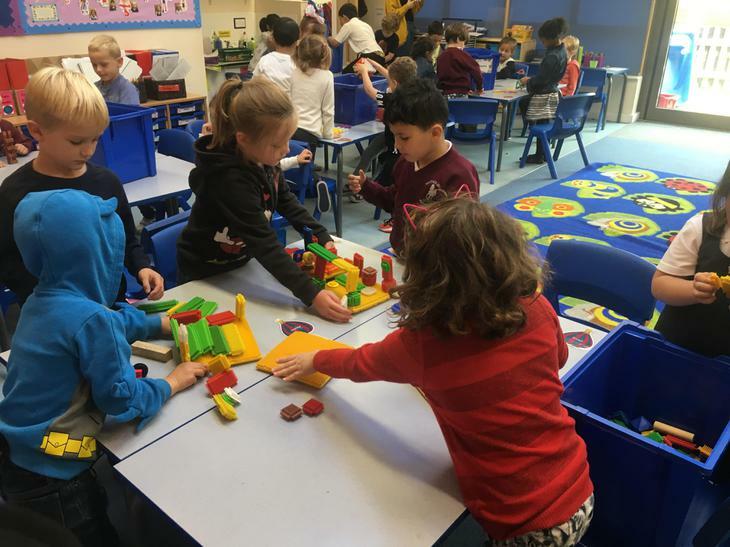 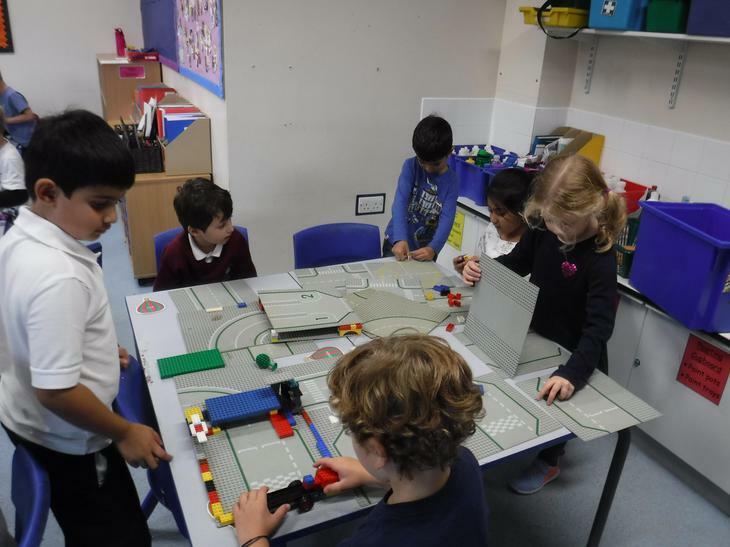 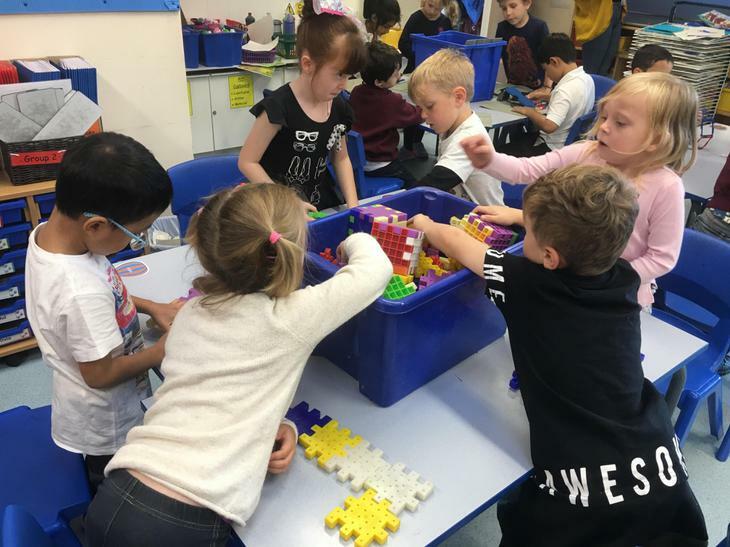 We had Lego, polydron, wooden blocks, small waffle bricks and stickle bricks. 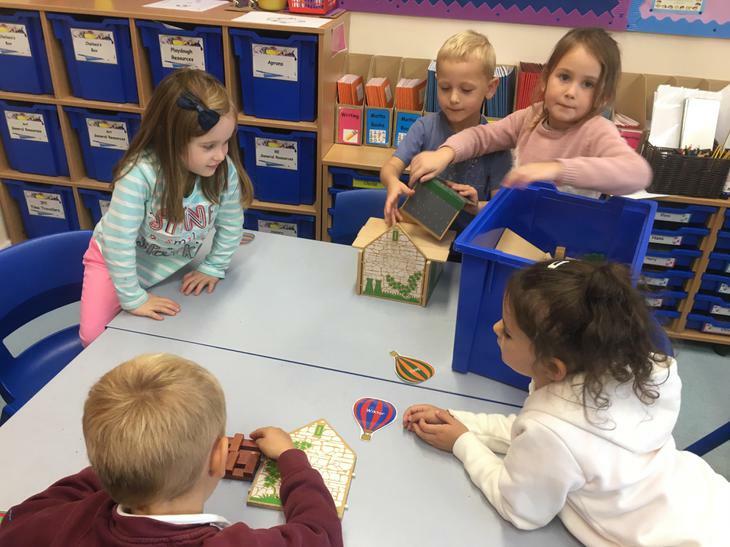 Take a look at our new bog baby houses!